Fone Taxi has launched in Rwanda, Uganda and Kenya to give every great driver on the road a platform to make money and create jobs for others. Developed this year in Rwanda by Christian Niyonkuru, Fone Taxi aims to make its service available initially in several more African countries like Zambia, Zimbabwe, Burundi and many others shortly and then launch in other markets out of Africa. The taxi car/bike management system has in-built car/bike cost estimator plus a localised payment system according to the market. It also has traffic heat maps, GPS directions, trip history, location, real-time communication and many more to help the driver get the best out of their car as well as secure the passenger. Fone-Taxi says its mission is to change the way people choose to travel from difficult ,unsafe and slow travel to secure ,reliable , easy and fast travelling, which connects passengers wishing to travel from one point to another within a particular city. to use Fone-Taxi, a user basically downloads the app as a “Fone Taxi Customer ” for a passenger and “Fone Taxi Driver” for a driver, they then register with Facebook or an email address then they can hail for a taxi from wherever they are. For drivers, the process might take long as there’s need for car inspection, driver testing, license and legal documents, criminal search among others before one is vetted onto the platform. After a user taps “request a ride” , the app will automatically locate their address using GPS; then the passenger will confirm their location and wait for the car to arrive. The available driver sees your order and offers you an estimated time of arrival to your location and the passenger either accepts the driver or blocks him or her. A passenger is able to see a driver’s ratings, photo, tariff, car type and pickup time. After arrival, a user chooses to pay in cash or by card. Fone Taxi allows a user to chose between a range of cars or bikes i.e Standard, SUV, VIP, Bike and Triwheels among others. The app also allows the passenger to communicate with the driver in app via SMS or make an SOS Call as long as they are registered. 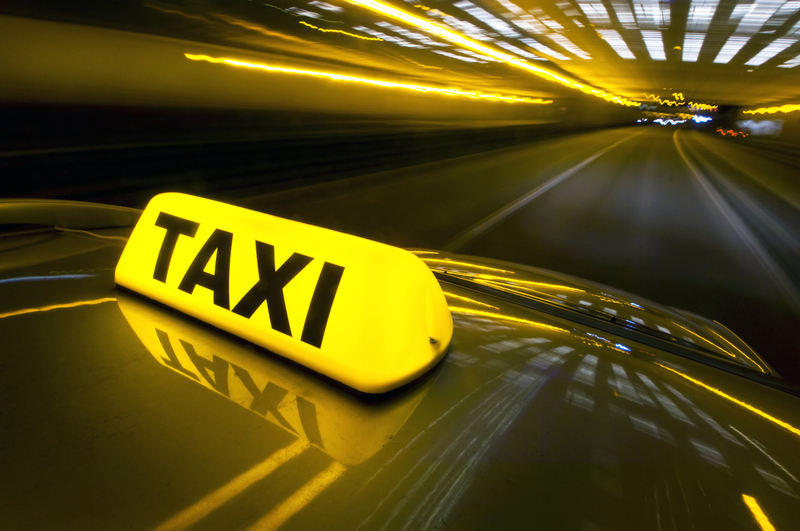 The firm says it only accepts drivers who are legally authorized to work as taxi drivers and who comply with all the local government regulations and our quality and standard requirements. It then trains them on customer care among other things. Fone Taxi is now set to expand into Kisumu then Mombasa before it launches in Lusaka and other markets outside East Africa. To expand quickly, Fone Taxi uses franchises or exclusive agencies in their respective countries so that they can use the app on a revenue share basis.